More consumers are traveling thanks to an improving economy, and many are taking advantage of credit card and travel industry loyalty programs that reward that travel. 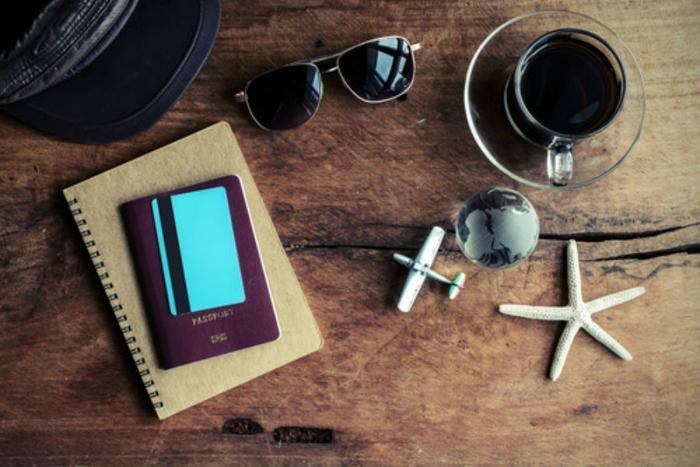 Choosing the right card or plan usually depends on the kinds of travel you do, but U.S. News and World Report has highlighted what it deems the best programs for everyday travelers. Marriott Rewards took top honors in the Best Hotel Rewards Programs category, scoring points for its ease of earning points, as well as its large network of hotels in popular destinations. Among the perks is complimentary Wi-Fi access and the ability to use points for tickets to sporting events and concerts. Wyndham Rewards is second in the rankings, largely for the ease of earning a free night, as well as discounts on room rates and the ability to rack up points by using two different credit cards. Alaska Airlines Mileage Plan was named the Best Airline Rewards Program, an honor it claimed in 2015 and 2016. U.S. News credits its mileage-based earning structure with making it easier for travelers to earn miles at a faster pace than other plans based on spending. Delta SkyMiles came in second, cited for its competitive redemption rates for award flights and wide range of benefits. Members can use their miles for hotel stays, cabin upgrades, event tickets, and even free flights. Fareportal, operators of the CheapOair.com and OneTravel.com travel booking sites, is expanding its travel rewards program with an eye toward winning over Millennials. The company says it wants to do the same thing American Airlines did in the 1980s, winning the loyalty of Baby Boomers with its AAdvantage Program, which launched in 1981. The company describes its plan as "multi-faceted," seeking to reward users twice and even three times. It says members earn points not only through the CheapOair and OneTravel loyalty program, but also with the company's co-branded credit cards, as well as the consumer's own airline programs. "All travelers, whether frequent flyers or occasional vacationers, want a flexible loyalty rewards program that they can use based on their own individual travel habits," said Sam Jain, founder and CEO of Fareportal. "In order to be inclusive of all of our customers, we not only allow them to get free rooms if enough points have been accumulated, but also to reduce the cost of a room with the amount of points they do have." To go along with its travel rewards plan, Fareportal introduced co-branded credit cards with Synchrony Financial late last year. The two cards have no annual fee and new customers are eligible for a $50 statement credit after making purchases of $500 or more within the first 90 days of getting the card.